To start this post, I want to give many thanks to Aurora Publicity for my free copy of this book in exchange for this review! I appreciate new books to read and enjoyed composing this review. The Beat on Ruby's Street is a middle-grade book that centers on Ruby Tabeata, an 11-year-old girl living in the heart of the Beat Generation in New York during the 1950s. She’s an independent daydreamer with poetry aspirations, but events take an unexpected turn when she’s accused of stealing from a fruit vendor. Authorities soon investigate her home life and it’s not up to their standards, which lands Ruby in a children’s home. From there, she begins to scheme how to get out. This book is certainly at the middle-grade level, but from an adult perspective, I appreciated how Ruby was the center of the story and that the reader sees everything through her eyes. It was good to be reminded of how children think and of how they are more observant and thoughtful than many adults give them credit for. The only drawback of this perspective was that the narration often followed Ruby’s stream of consciousness, so her train of thought could continue for many paragraphs before coming back to the original point. But even so, this was realistic and I appreciated the author’s ability to get into an 11-year-old mind. 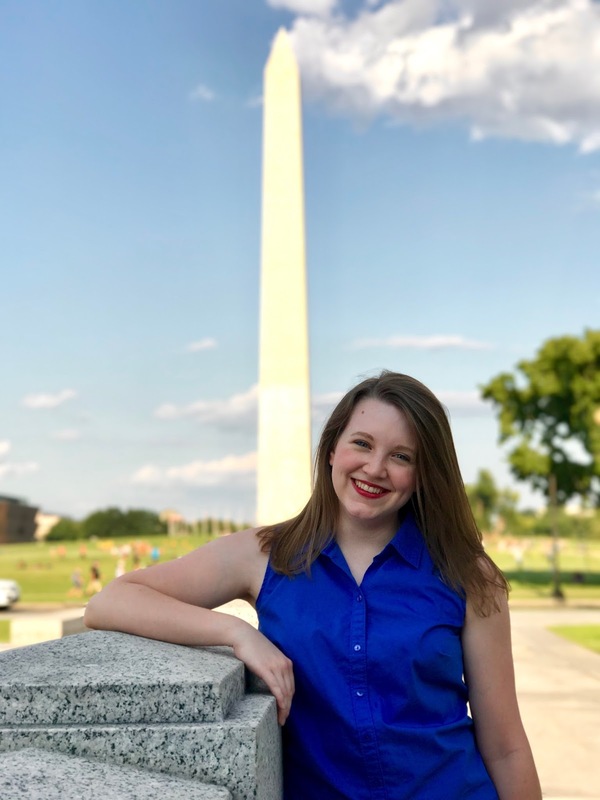 This young viewpoint on the child protective service system was also enlightening. It offered a moving reminder that children value and need family unity, that they dislike feeling patronized, and that their feelings matter even in situations where adults must make difficult decisions. 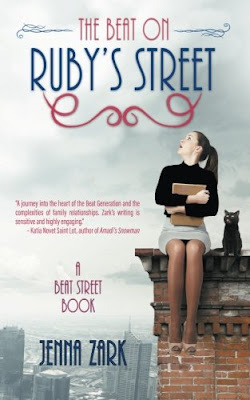 Overall, The Beat on Ruby's Street was a fairly easy read that I’d recommend for the intended audience – perhaps sixth grade would be the ideal age. I also think it’s a good option for a parent-child read-aloud book. It has the potential for great conversation starters about family life, feelings in general, and how to dream for the future. Thank you again to Aurora Publicity for my free copy of this book!